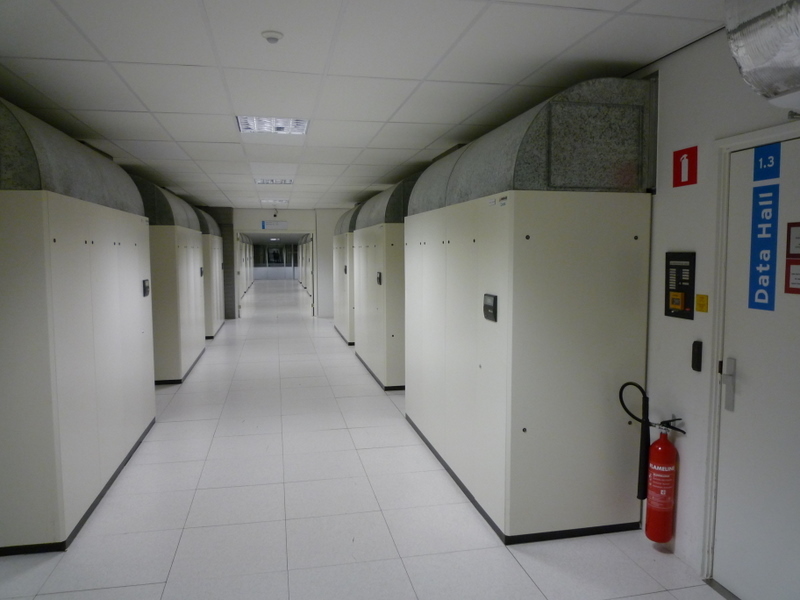 Our Dutch servers are located at EvoSwitch which is a carrier and a climate-neutral datacenter in the Amsterdam region. 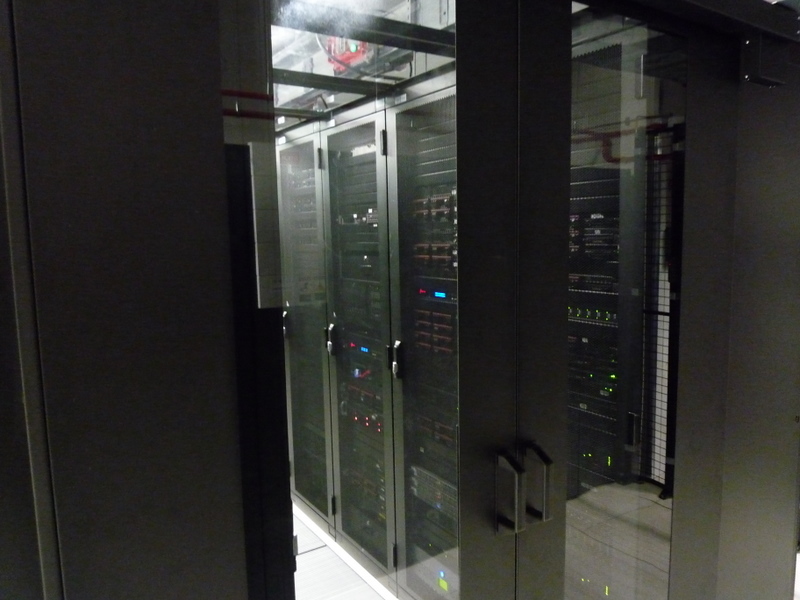 The datacenter provides space for organisations that are looking for a professional, reliable and safe environment for outsourcing IT infrastructure. 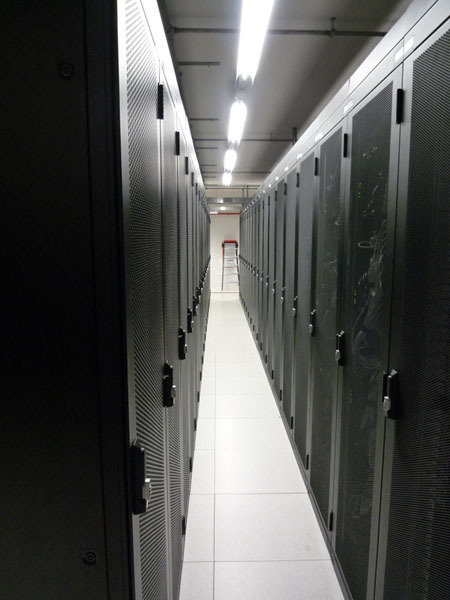 We limit our energy consumption and ensure full compensation for CO2 emissions.